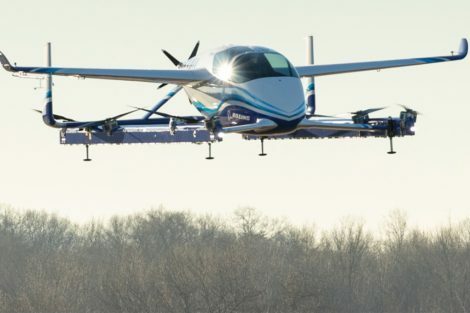 Boeing also has plans for the new segment of autonomous aerial vehicles, which are considered the future of urban mobility in the world. 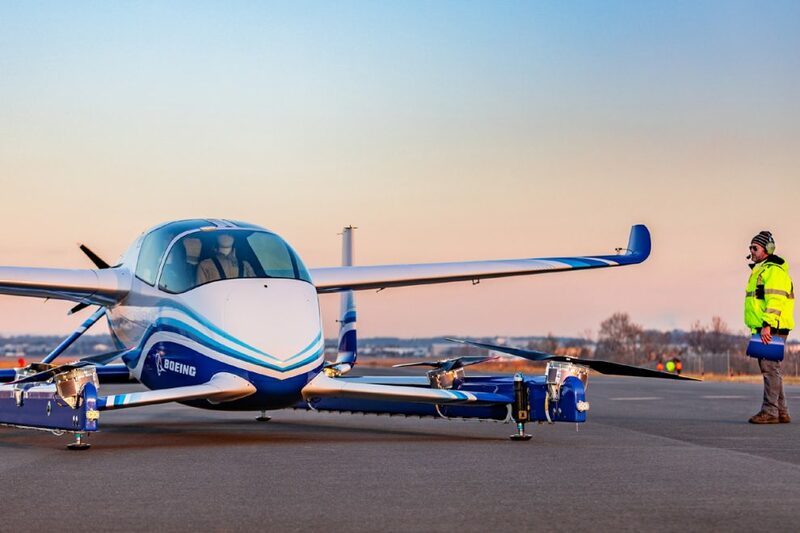 The US manufacturer completed the first test flight on January 22 with its autonomous passenger air vehicle (PAV) prototype in Manassas, Va. 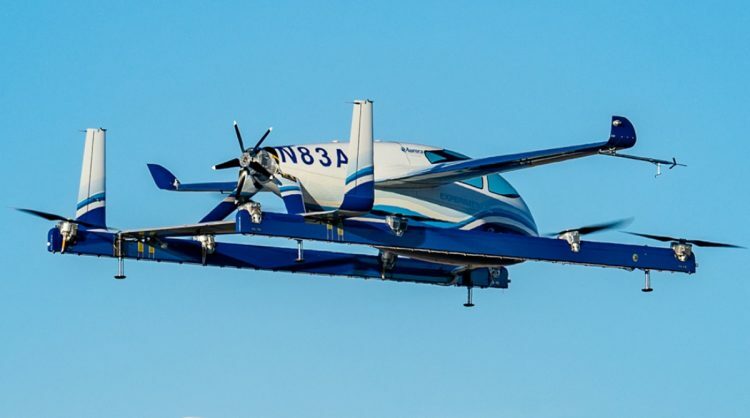 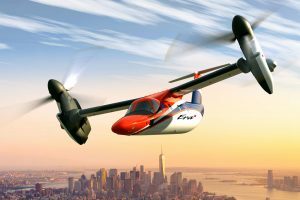 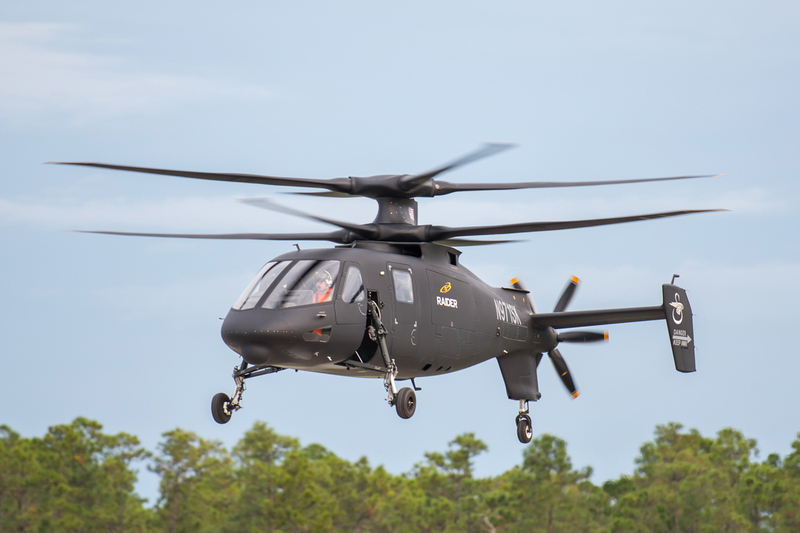 The project is run by Boeing NeXt, the division that leads the company’s efforts in the urban air mobility sector, in partnership with Aurora Flight Sciences, another subsidiary that develops electric concepts of vertical landing and takeoff aircraft equipped with commands autonomous. 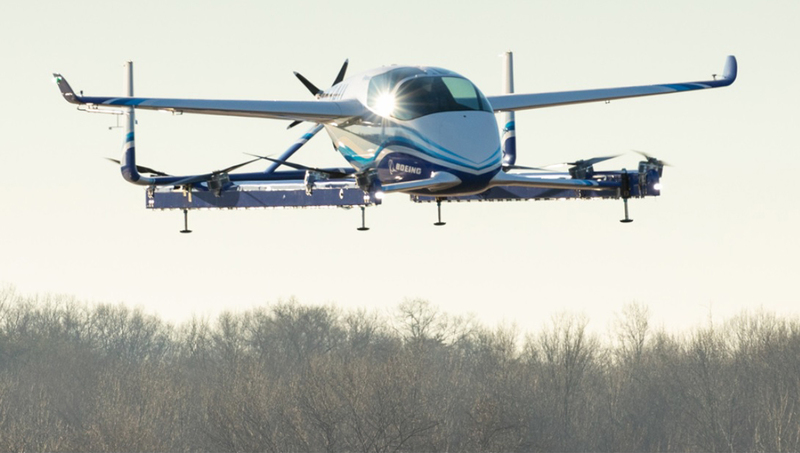 As explained to Boeing, the aircraft completed a controlled takeoff, hovering and landing during the flight, which tested the vehicle’s autonomous functions and ground control systems. 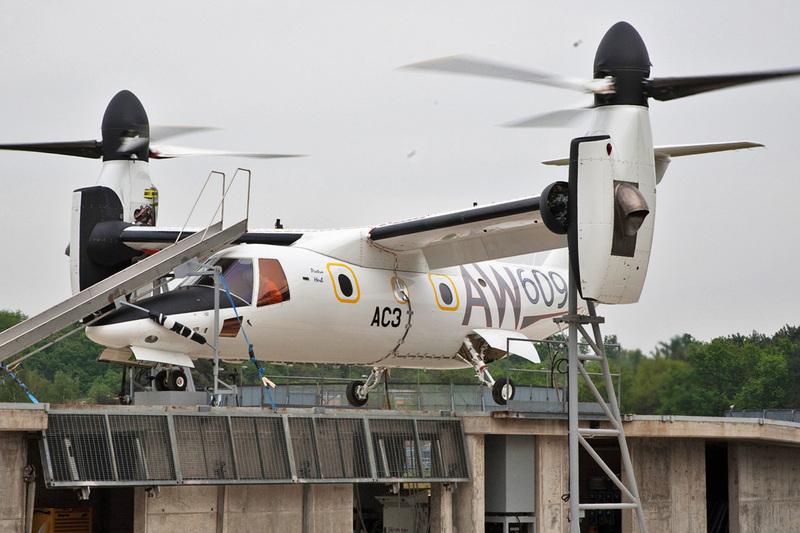 For the next trials the transition between vertical and horizontal flight modes is scheduled. 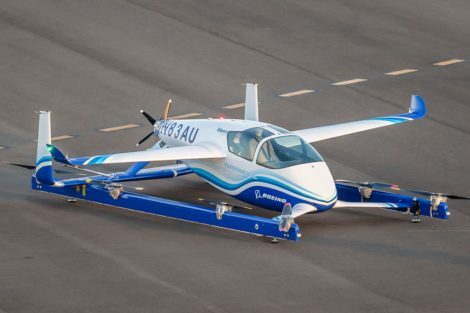 Powered by an electric propulsion system, the PAV prototype is designed for a fully autonomous takeoff and landing flight, with a range of up to 50 miles (80 km). 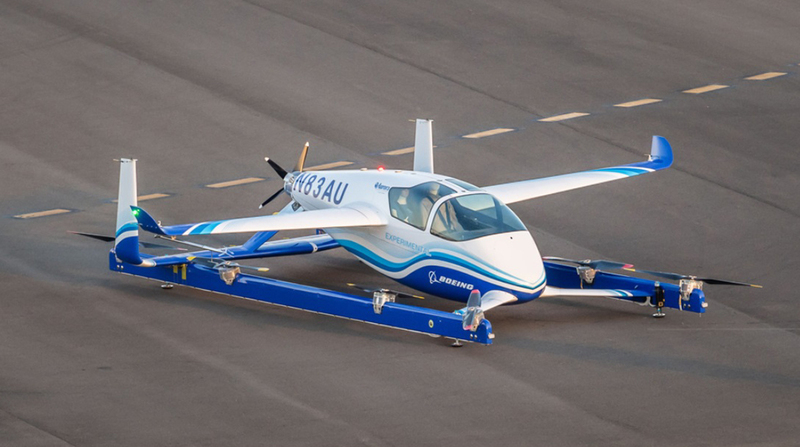 The aircraft takes off with the vertical thrust of four electric motors and has another pusher engine for horizontal flight. 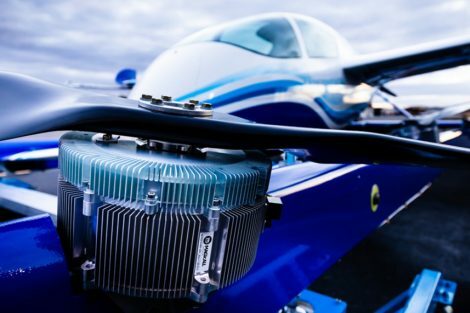 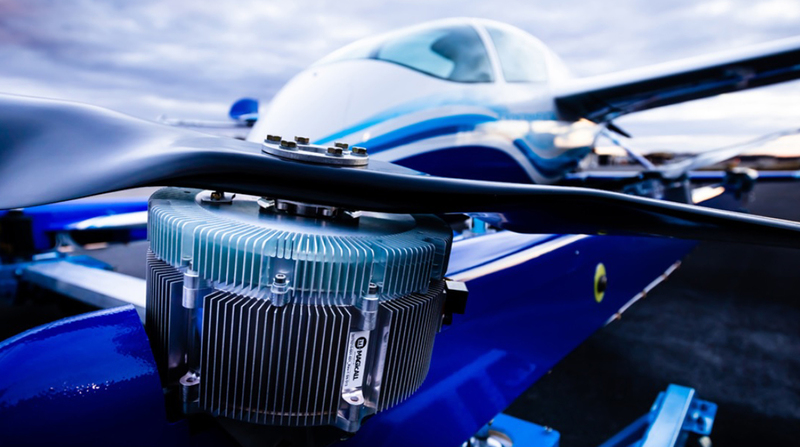 In addition to developing the ‘flying cab’, Boeing NeXt also works with regulatory agencies in the aviation industry to help create what it calls a new “mobility ecosystem” and ensure a future in which autonomous and piloted air vehicles coexist safely.